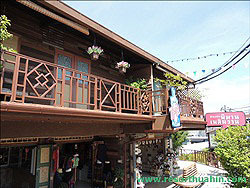 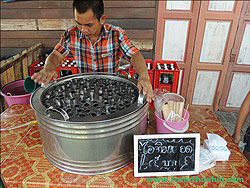 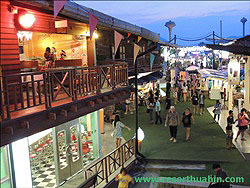 You will find many shops offer various in the old-fashioned style to discover the charming culture of the long-ago Thai lifestyle. 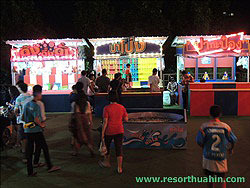 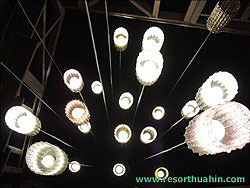 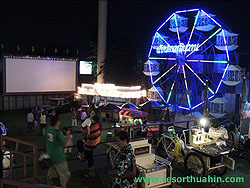 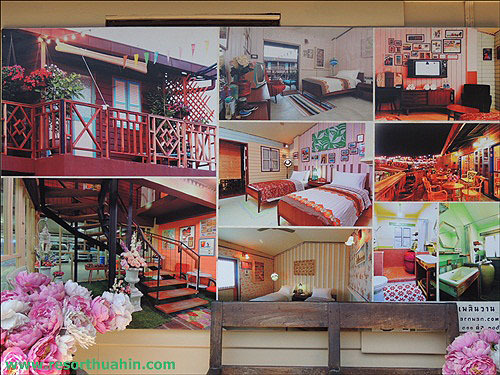 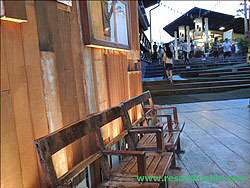 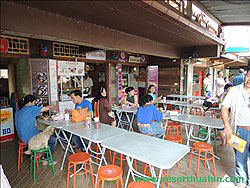 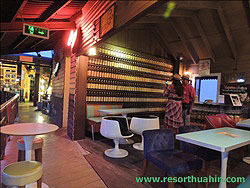 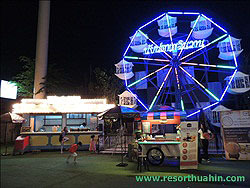 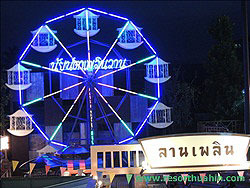 Located on Phetkasem Rd., Between Hua-Hin soi 38 & 40. 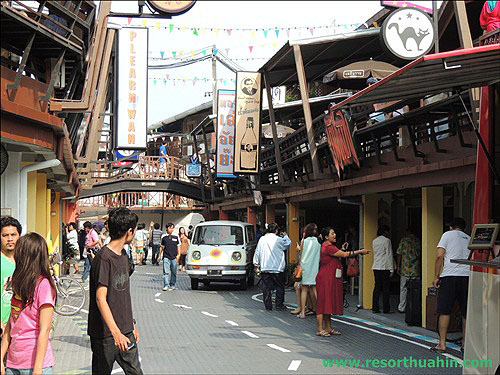 With the concept of vintage village. 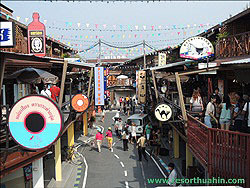 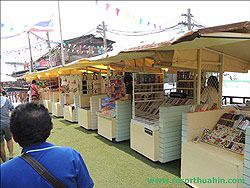 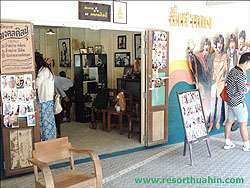 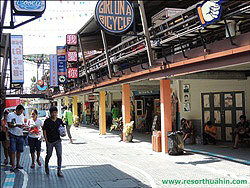 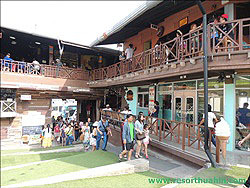 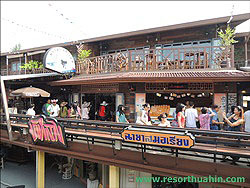 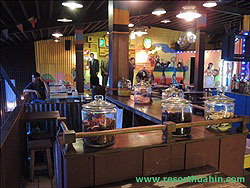 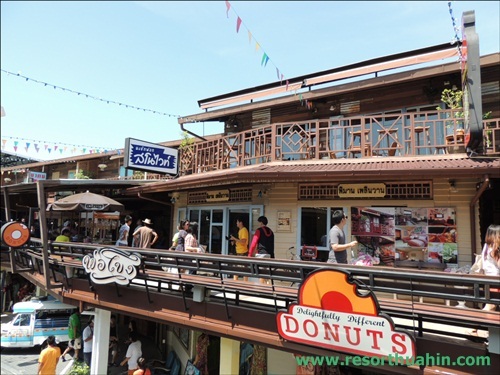 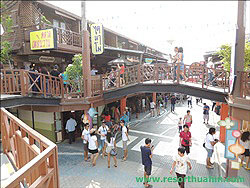 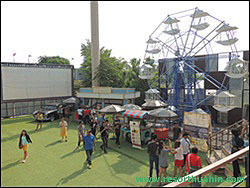 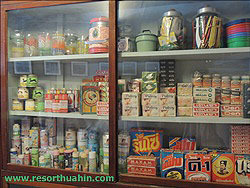 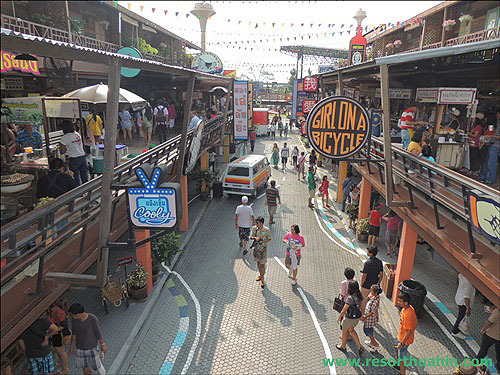 Many shops offer various products and services such as toys, souvenirs, pharmacy,music, photo studio, grocery, salon, massage and also retro style hotel. 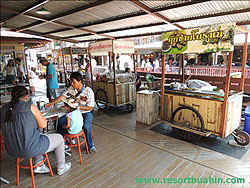 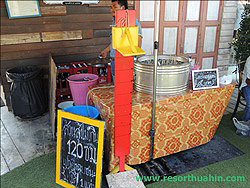 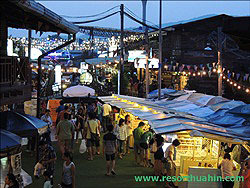 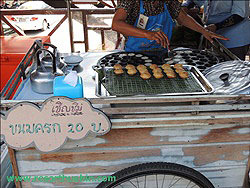 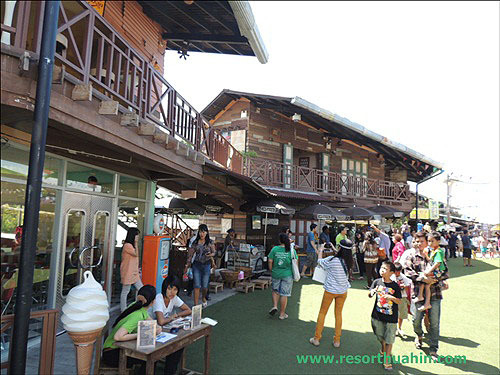 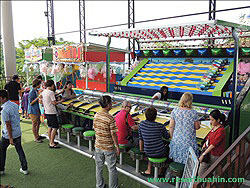 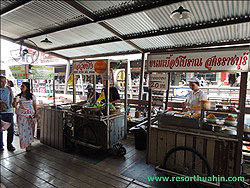 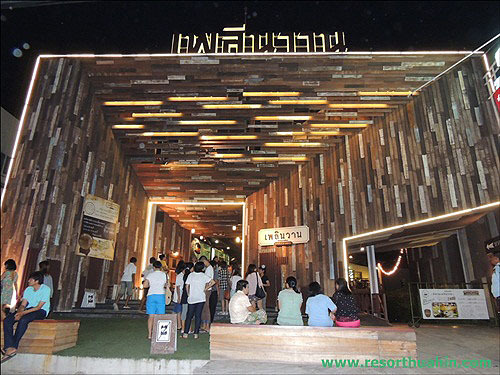 Also, many food, snack, beverages shops or stalls and bar in the old-fashioned style are awaited for you to discover the charming culture of the long-ago Thai lifestyle. 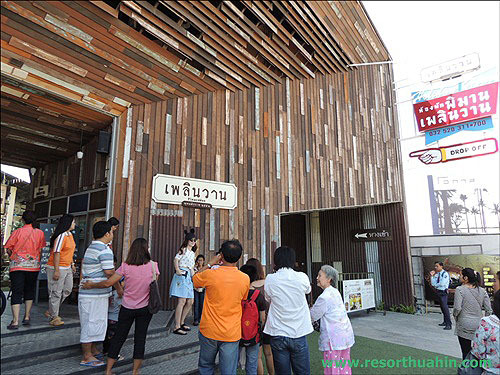 Sunday to Thurseday open at 09.00 A.M. - 21.00 P.M.
Friday to Saturday open at 8.00 A.M. - 23.00 P.M.
Sunday to Thurseday open 18.00 P.M.. - 24.00 P.M.
Friday to Saturday open at 18.00 P.M. - 01.00 A.M.